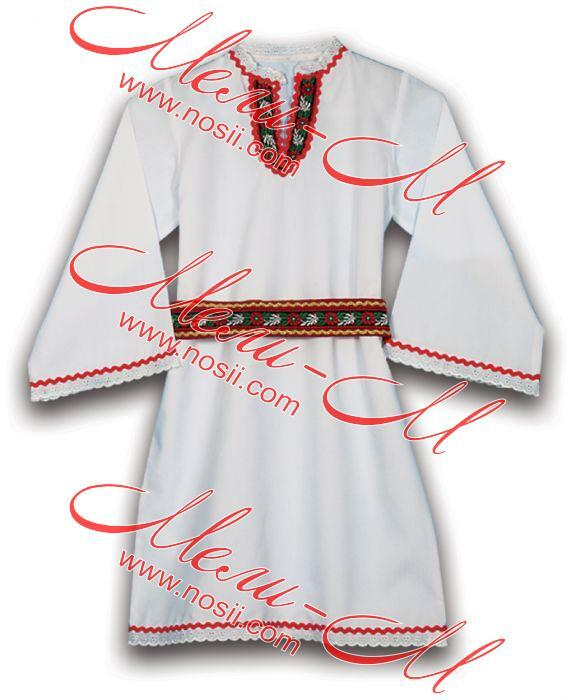 Bulgarian traditional shirt with folklore decoration for girl. 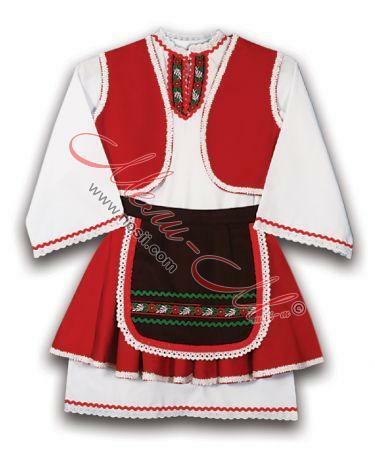 Bulgarian traditional shirt with folklore decoration for girl. 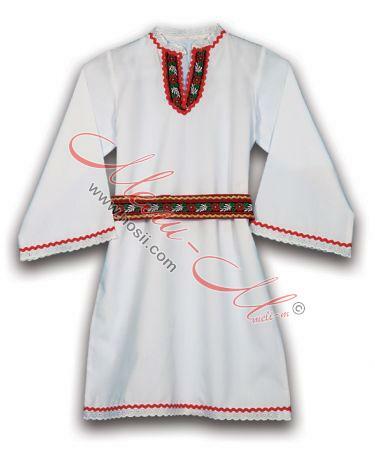 The shirt is made of white cotton cloth.